Unique Project in tne one of the most desired area of TLV. In charming historical and refurbished 5-th floor building! Close to Neve Tzedek, 5 minutes walk to Rothschild and 10 min walk to the sea, in a strategic and lively location. 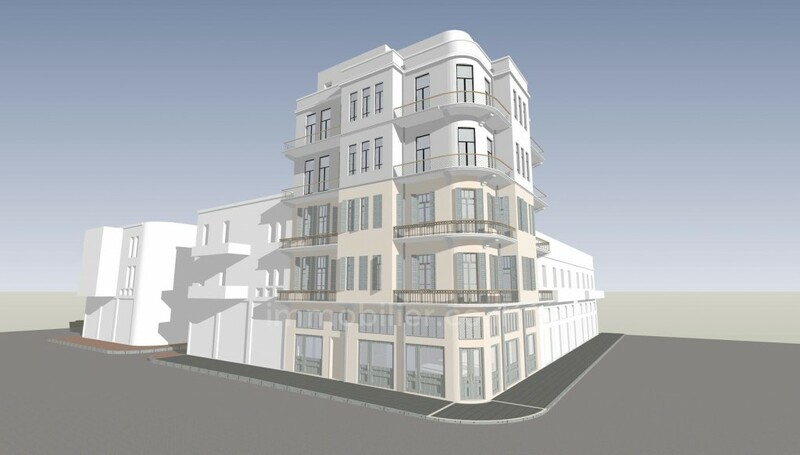 In this building which will undergo renovations to a high standard finishes, 2 additional floors are planned to be built when today 3 apartments are up for sale on the 1st floor! 2 -room, 42 sqm + 11m terrace, facing Hamashbir street, quiet. 2,650,000 nis. These apartments are charming, bright and full of light. Beautiful 4.75m high 4.75m ceilings Large windows. The potential buyer will receive an apartment with a year's rent + an upgraded apartment according to its taste in a mutual agreement with the entrepreneur. Attractive deal !! 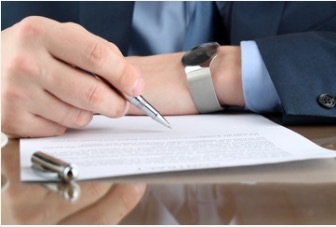 The buyer receives the entire lease for a year upon signature. High standing technical specifications. For lovers of rare and unique properties.